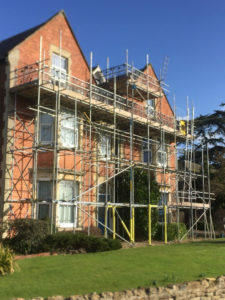 We are proud to have become one of the “go to” scaffolding firms in the region since our launch in 2013. 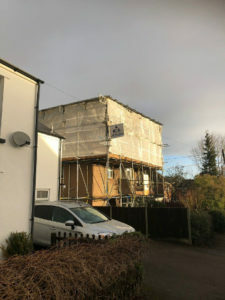 We have built an exceptional reputation in the industry by providing high-quality and excellent value scaffolding, delivered by an experienced and professional team across South East Wales, Gloucestershire and Herefordshire. 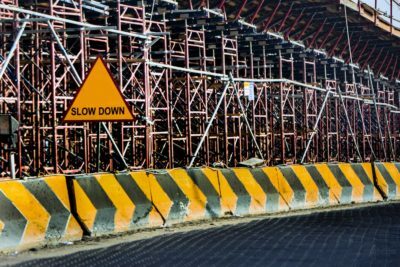 Do you need to hire scaffolding for building maintenance work? 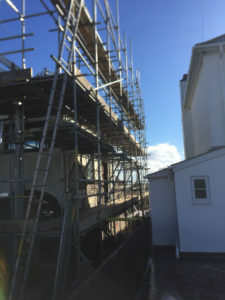 Looking for reputable scaffolders to supply and erect scaffolding at your home? Whether your job requires expertise of domestic, commerical or industrial scaffolding, we will ensure we have the best team to undertake your job. 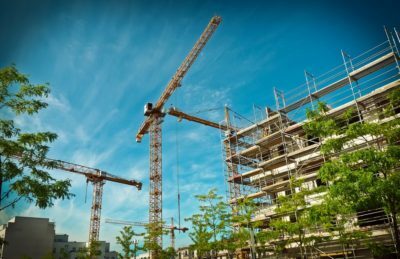 If you are looking for high quality products, competitive pricing, and above all, exceptional service, you have found what you’re looking for. 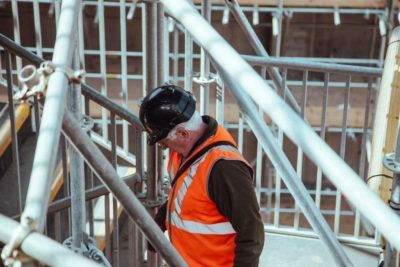 Let us help you find your scaffolding solutions! 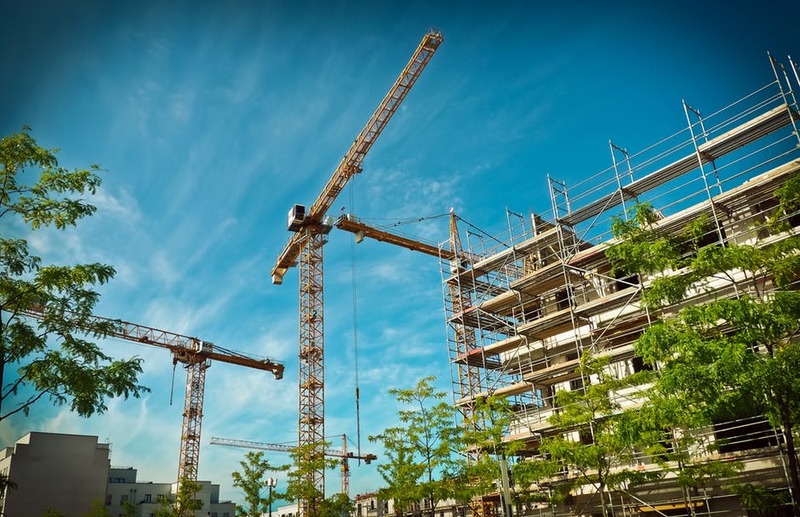 We provide work access solutions, including erecting and dismantling scaffolding, scaffolding rental and shoring services. 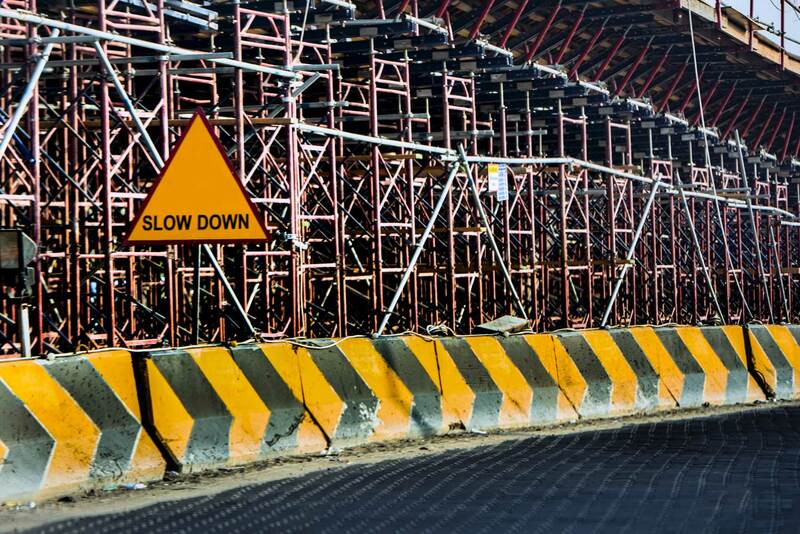 We are professional and reliable industrial scaffolding.